Ezt a terméket eddig 173 alkalommal vásárolták meg! 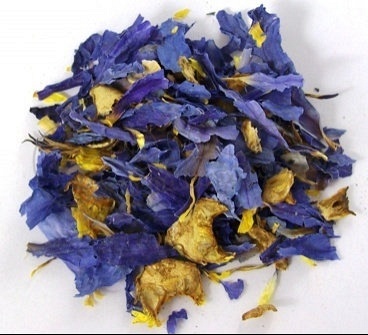 Nymphaea caerulea, also known as the Egyptian blue lily or sacred blue lotus, is a blue water-lily in the genus Nymphaea that grows along the Nile, amongst other locations (eg. Thailand). 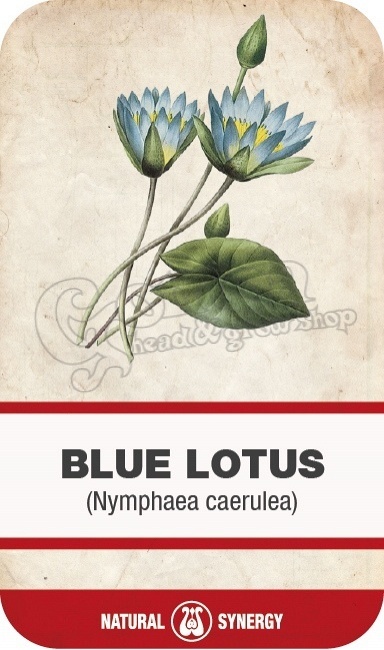 It can be confused with Sacred Lotus, Nelumbo nucifera as they can both be known by this name. 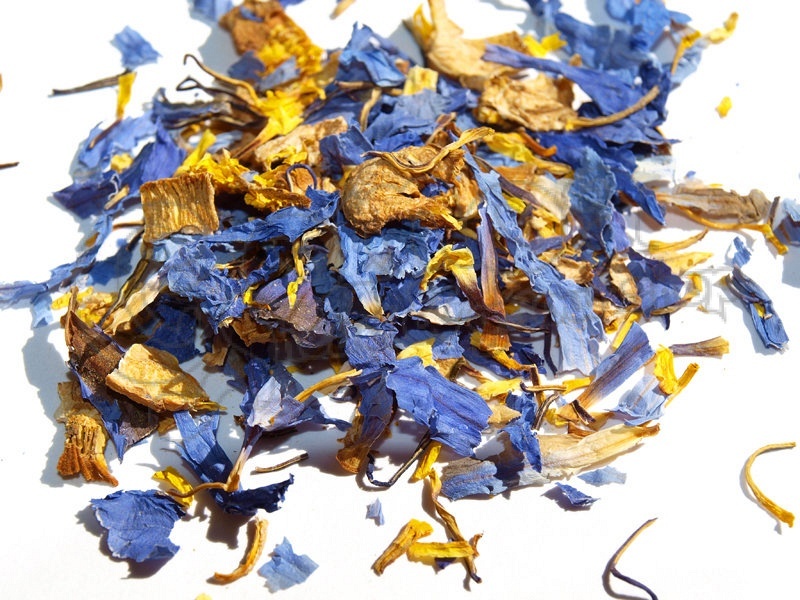 Blue Lotus flower has for thousand of years symbolized spiritual enlightenment.